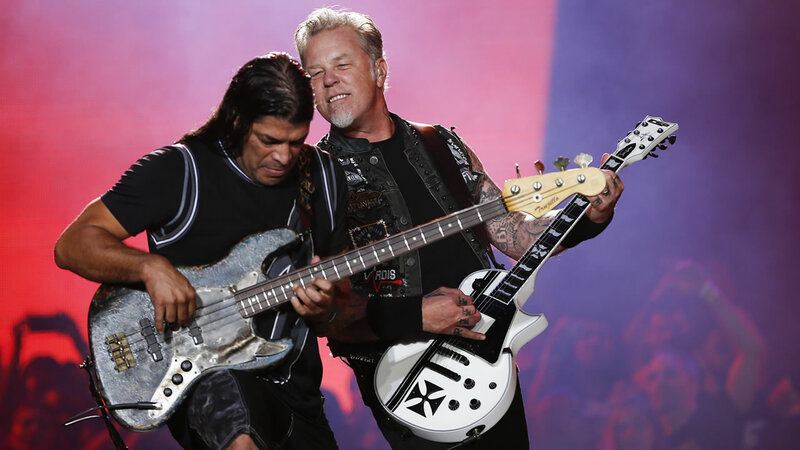 SAN FRANCISCO (KGO) -- Metallica will kick off the party for Super Bowl 50. The band will rock AT&T Park in San Francisco on Feb. 6, the night before the Super Bowl. Lead singer James Hetfield made the announcement this morning on radio station Live 105. Tickets go on sale Friday morning at 10 a.m.